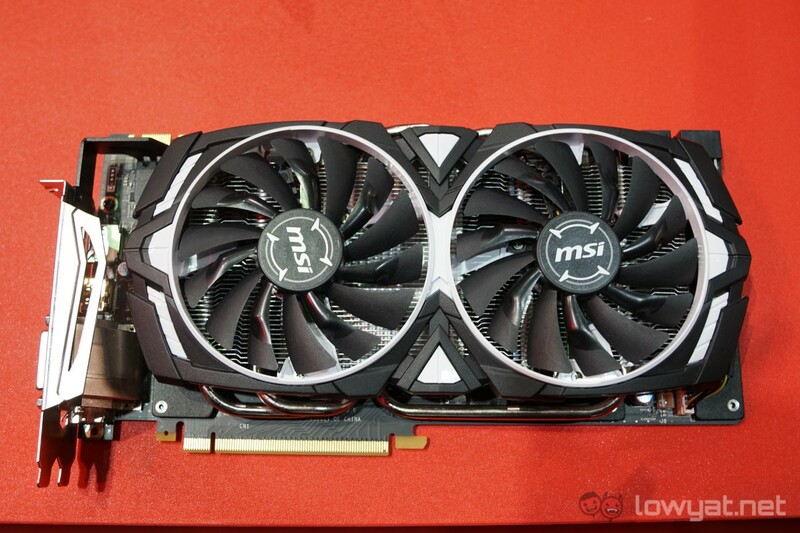 Less than a week ago, Asus and MSI were accused of sending tweaked graphics cards to reviewers. The accusation came from two sources: Hardware.fr and TechPowerUp, both of which discovered that the clock speeds of the graphics cards that they have acquired from both Asus and MSI were slightly higher compared to their respective retail counterparts. Asus was the first company to respond to the accusation. According to the company, the graphics cards sent to reviewers were indeed set to “OC Mode”. To justify its decision to do this, Asus mentioned that the OC Mode is set by default so that the graphics cards are reviewed based on its maximum performance – something that can be done by consumers with the GPU Tweak II software. 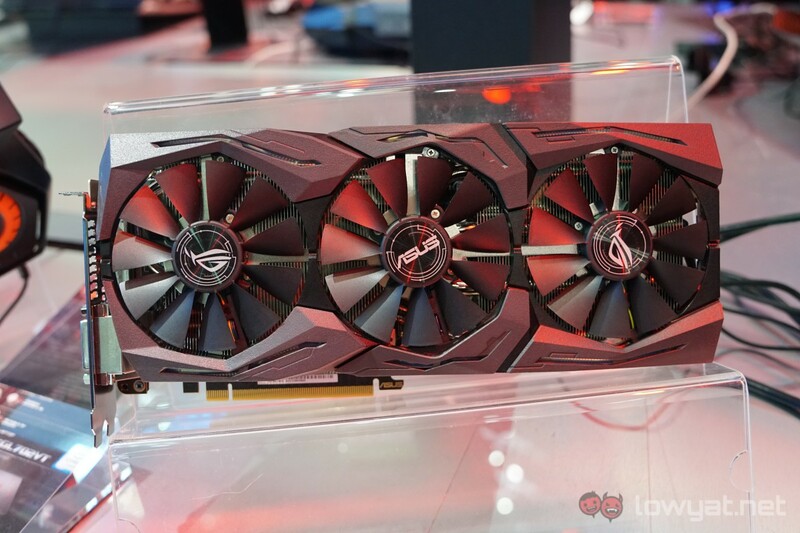 Asus went on to say that aside from the difference in the default “mode” of graphics cards sent to reviewers and consumers, no modifications were done in terms of hardware. Following this, MSI released a statement of its own regarding the matter. MSI echoed most of Asus’ sentiments. However, the company did mention that its graphics cards were tweaked simply because tweaking softwares like the MSI Gaming App isn’t widely used amongst reviewers. Like Asus, MSI says that this is done to ensure that the review samples are tested on their highest setting: OC Mode. 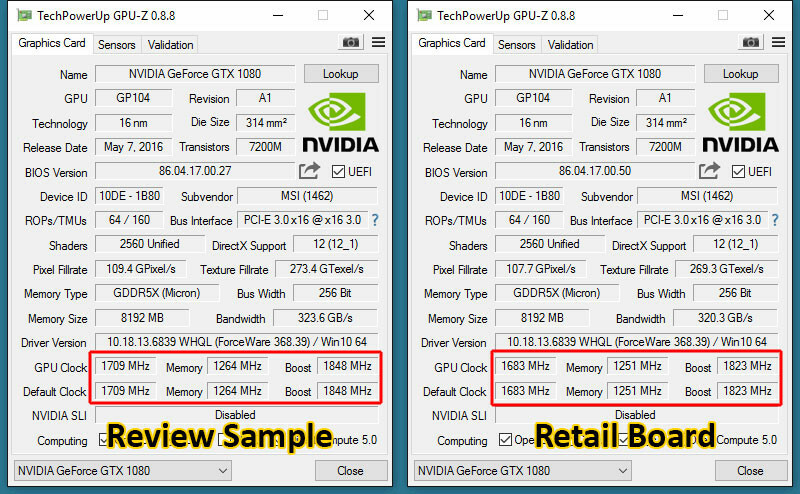 It’s worth mentioning again that the performance gain (1-2%) of the review sample graphics cards can be replicated on consumer cards too. All one has to do is to take the extra step to download the required software. That said, it seems odd that both companies did not publicly state that they are partaking in this practise, until now that is.